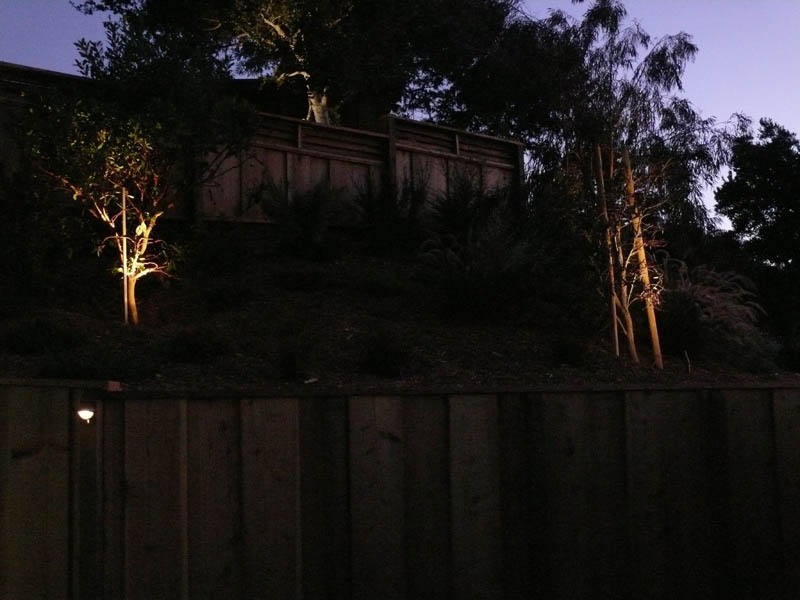 Throughout our years of experience providing landscaping services to Carmel and Monterey CA, we've seen just how well lighting can put a landscape over the top. 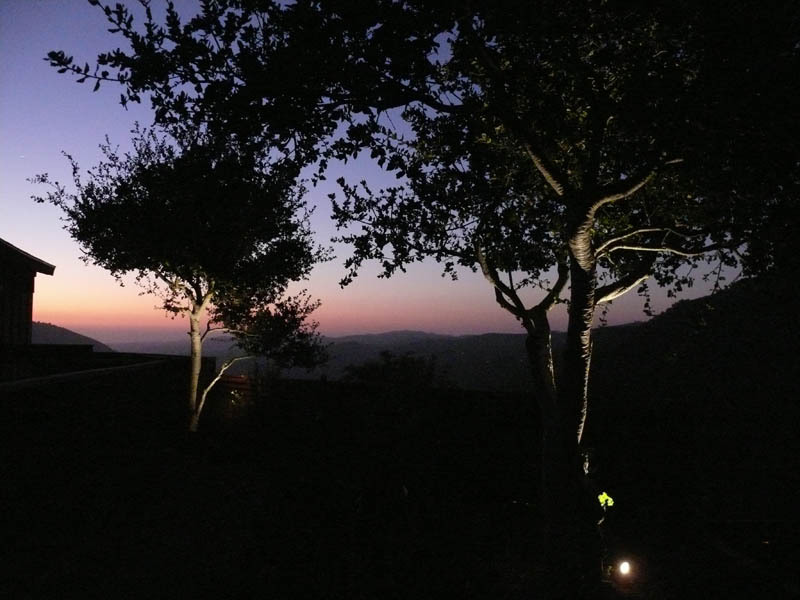 Let us add lighting to your landscape to create a beautiful and dramatic night time setting. 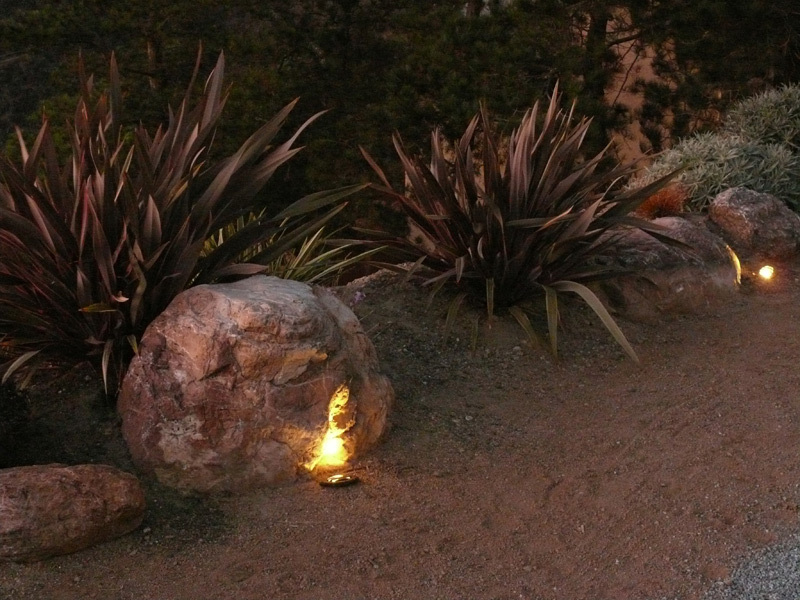 A few well placed lights, set up on an automatic timer can have an amazing impact. 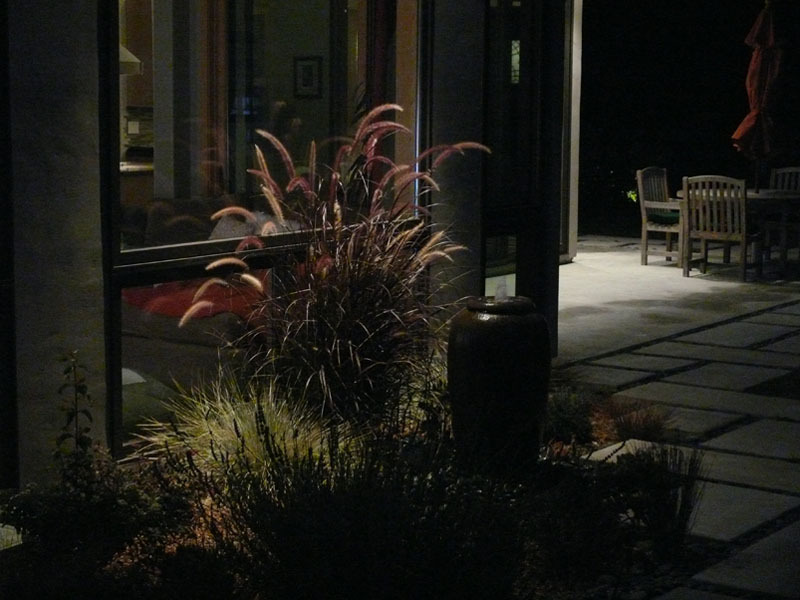 Lighting your yard also provides an added measure of security for your home. 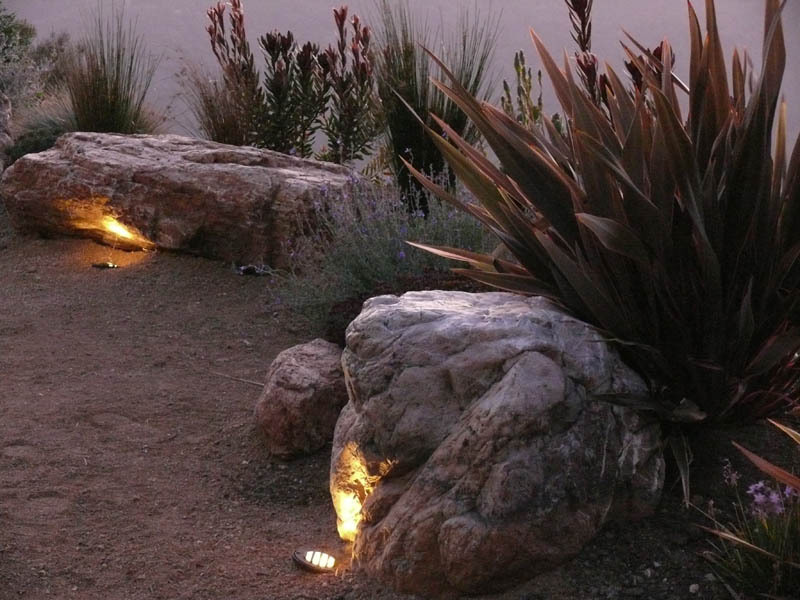 Contact us to see how lighting can put the finishing touches on your dream landscape. 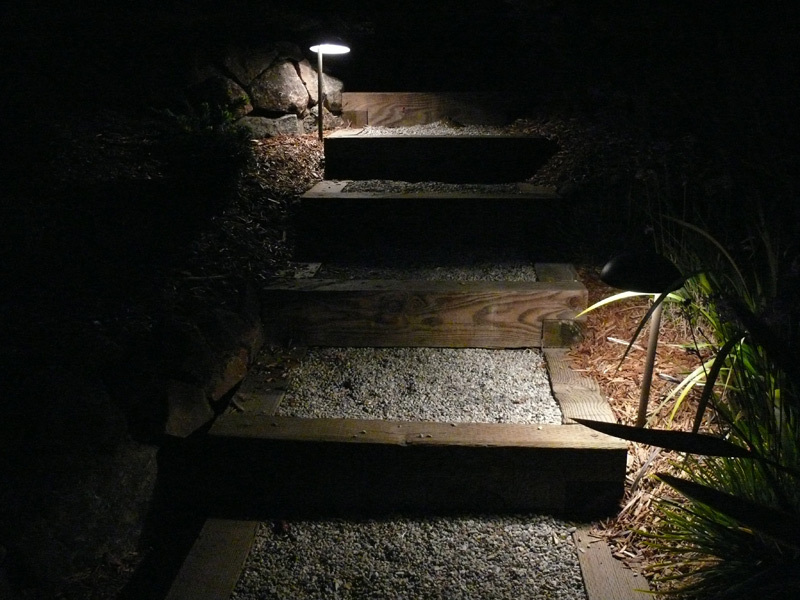 We serve clients in Pebble Beach, Carmel CA and the surrounding areas.